I came to Cameron Highlands to do some hiking. Unfortunately, this did not work out at all due to two reasons. When I arrived I already knew that I was getting a cold. This came as no big surprise - the climate change between hot and dry Australia and hot and humid Malaysia was just too much for me. Plus the constant temperature changes between the hot and humid outside and the air-conditioned freezing cold hotel rooms, shopping malls and museums. But this cold lingered quite long and was pretty tough. 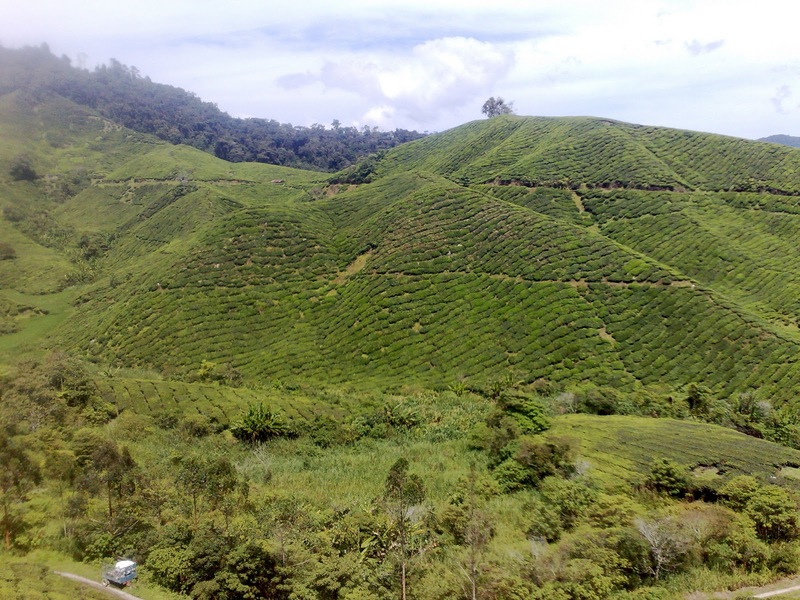 I basically stayed the first three days of my stay in the Cameron Highlands in my guesthouse room. Fortunately, due to its altitude the Highlands have a very pleasant climate. Still warm, but not hot during the day and in the evening you want to put on a sweater. So no need for air-conditioning. Within 4 days I went from a sore throat to constant sneezing and a running nose to coughing. I have almost recovered now but I still can't hear properly because my ears are still blocked. I stayed in a nice guesthouse, but you have to climb about 50 steps to get up to it. On top of the stairs I generally had half of an asthma attack - and decided that hiking in this condition might not be such a good idea. But on day 4 I just could not stand lying around any more and decided to go for a little hike. I purchased the local hiking map and set off. 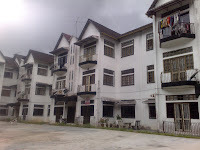 The town of Tanah Rata, which is the major center of the Highlands is quite disappointing. I had expected a quite little village in the mountains - but I found a huge communist-style resort town with holiday apartment complexes sprawling all over the place. 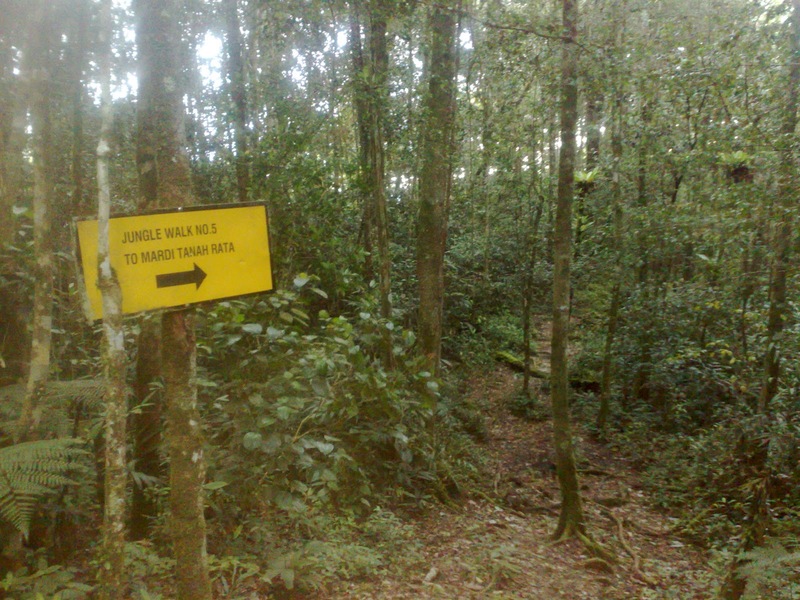 Still, once you set out from the main road and walk for 10 minutes you are smack bang in the middle of the jungle. I really enjoyed two short hikes on the edge of town and decided to go for a long hike the next day. But I still was not defied and decided to try the trail from its other end. I got instructions from the tourist office and set off again. 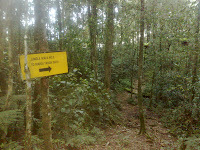 This time I even found a signpost saying "Jungle Track No. 10" and an arrow. Victory seemed to be close and my spirits lifted - but alas, all trails were dead ends....either in a private property or a huge construction site. I had wasted half a day to find a trail that probably exists only on the map. I went back to town, bought an onward bus ticket and will leave the Highlands tomorrow. As always, your stories entertain me. And you inspire me. I am retiring in a couple of months and will do some traveling. 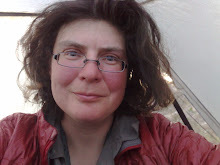 My first big trip is to Italy as a WWOOFer and CouchSurfing. I will stay in touch.